Buy a brand name garage door at the lowest price. May not be combined with any other offers or coupons. 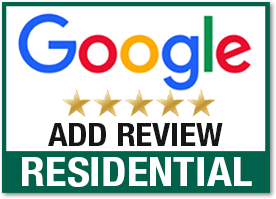 This price includes multiple color options, removal of the old door at no charge, vinyl weatherproofing and replacement of the torsion spring and all standard parts of the garage door system. Plus it comes with full warranty. Even the tax is included! You have questions? Please call us. Just ask for details about the special price on doors. Not sure what size garage door you have? No problem, we'll come out, measure your door and give you a firm price at absolutely no charge! Call now for the best price. *Optional windows at additional charge. Call for details. 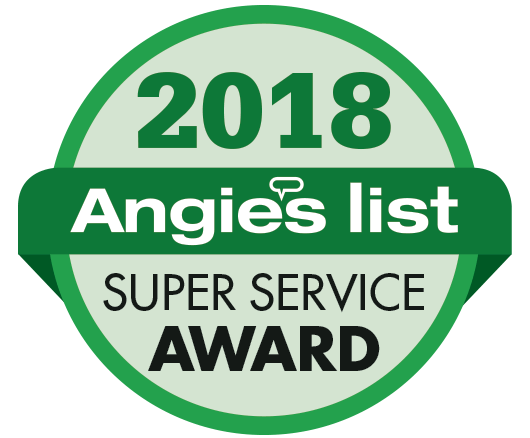 A Sincere Thank You To The More Than 50,000 Homeowners In The Tampa, Clearwater, St Petersburg, Lakeland & New Port Richey Metro Area Who Have Trusted Us To Service Their Garage Door Since 2001. The best garage door is the one most suited to your needs, find the right style and material and you will be happy for a long time. This page will take you through the pros and cons of the different types of garage doors, so in a few minutes you will have a very good idea which door is best for you. 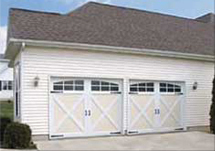 We sell and professionally install garage doors in a wide range of materials and styles. Our job is to help you find the best garage door so when you're ready call us. We'll send a professional to measure your door, help you pick the right door and give you a firm price quote. We'll do that for you for free. Call us now to get your free price quote. In addition to the above styles, you may also consider doors that are unique and offer options to match your home's design. These doors can reflect styles from old world doors, with decorative hand-forged hardware and architectural glass options. They can be customized with gorgeous woods such as mahogany, hemlock and cedar; to contemporary and modern styles in materials such as copper, aluminum or glass. Precision will work with homeowners, architects and designers to help match your Garage Door to your home's unique style. Composite doors are just above steel in terms of price. They come primed and ready to paint with a limited lifetime warranty. People buy wood-composite primarily for 3 reasons: wood-composite can easily be customized for your home because it requires painting. The second is that once it is painted it does not require the maintenance a wood door will. Nor will it crack, split, swell or warp like wood can. And lastly, this environmentally friendly door is made mostly from recycled material so it is the "greenest of garage doors." 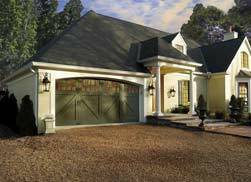 Precision Overhead Garage Door of Tampa, Clearwater, St Petersburg, Lakeland & New Port Richey Metro Area offers a large selection of garage doors in many styles and panel designs. Call us now and get a free quote on any style of garage door. 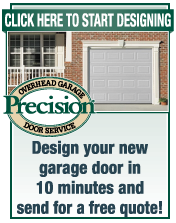 At Precision Overhead Garage Door, we want your business and are willing to work hard to get it. When you choose us you can be sure we are prepared to do an exceptional job. 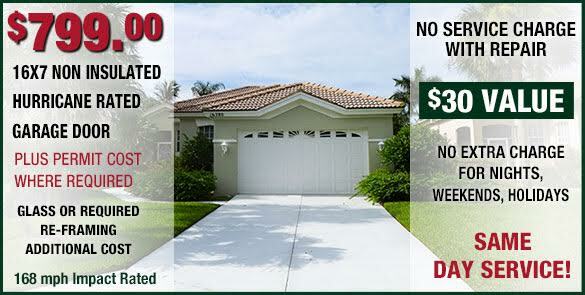 Florida law requires all garage doors installed to meet or exceed county wind codes and impact requirements. To enforce this policy, it is required to get a permit from the local county building department. This is for the consumer's protection and ensures the correct wind code is used and that the door is installed by a certified installer. Fines are stiff for nonconformity. 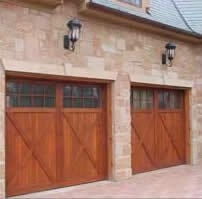 All garage doors we sell & install meet or exceed Florida required codes for wind load resistance.